Choose your last width with Adaptive Fit Technology. Choose your flex. Choose your line. 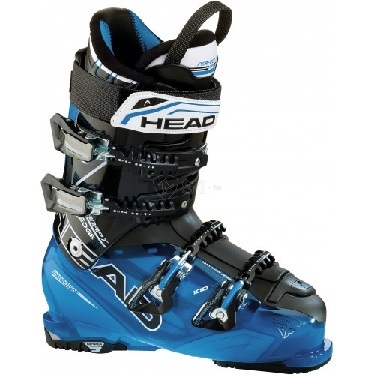 HEAD’s best selling boot for good to expert, performance-oriented skiers. Buckles: 4 micro-adjustable Spine-Tech alloy buckles, 2 double power levers, 1 supermacro ratchet. SoftWalk Heel + Grip system. Last: C 2100cc/104 and C 2100cc/102.